IPCC. Climate Change 2007 Synthesis Report, 2007. IEA. 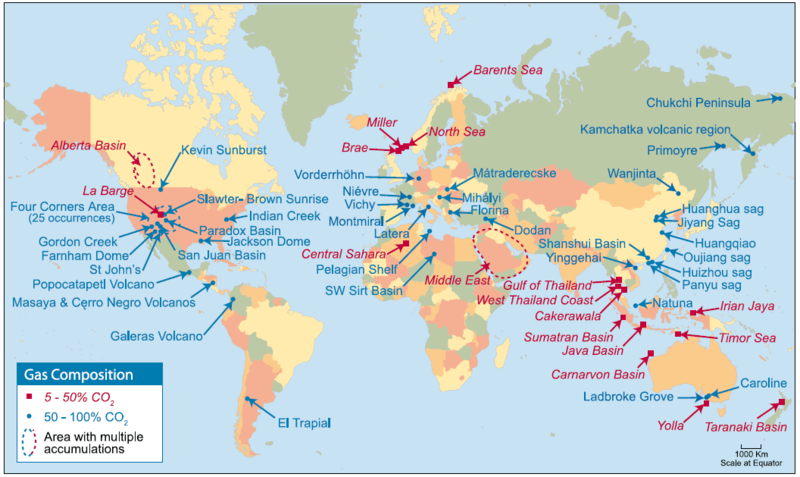 Technology Roadmap Carbon Capture and Storage, 2013. IPCC. Climate Change 2014 Synthesis Report, 2014. European_Commission. 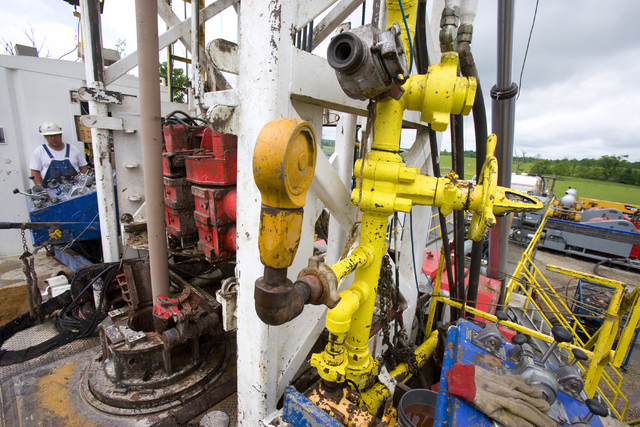 Support to the Review of Directive 2009/31/EC on the Geological Storage of Carbon Dioxide (Ccs Directive), 2014. 陳曉薇, et al. “台電公司在微藻減碳技術的發展." 能源報導 (2012). IPCC. IPCC Special Report on Carbon Dioxide Capture and Storage Underground Geological Storage 2005. U.S.D.O.E. 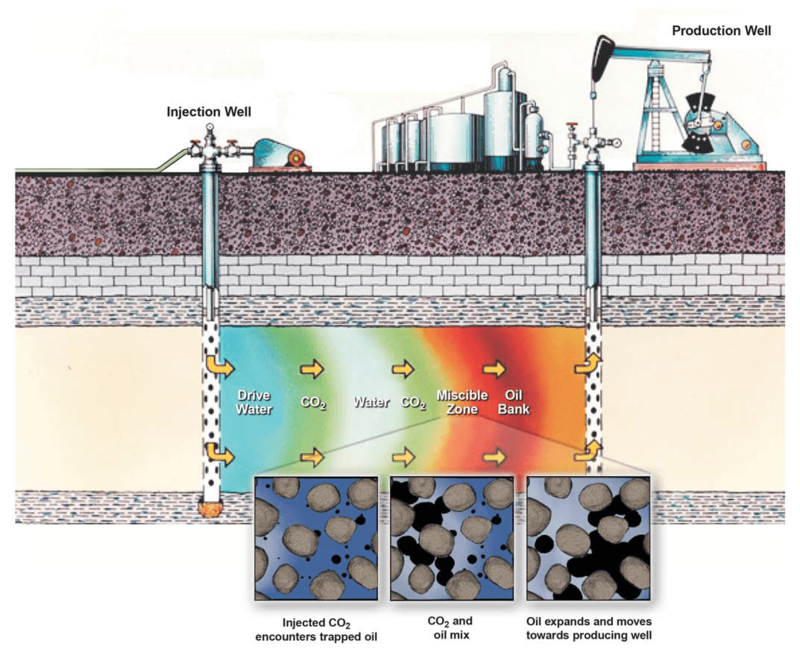 Carbon Dioxide Enhanced Oil Recovery, 2010. Global CCS Institute. 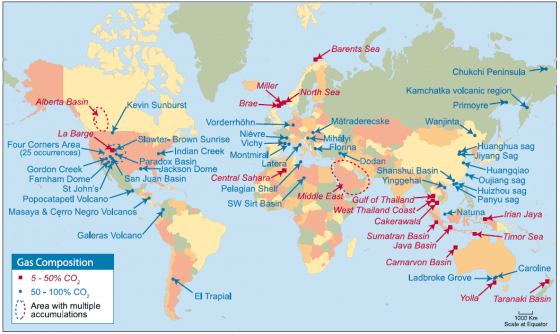 The Global Status of CCS, 2014. 楊耿明, et al. 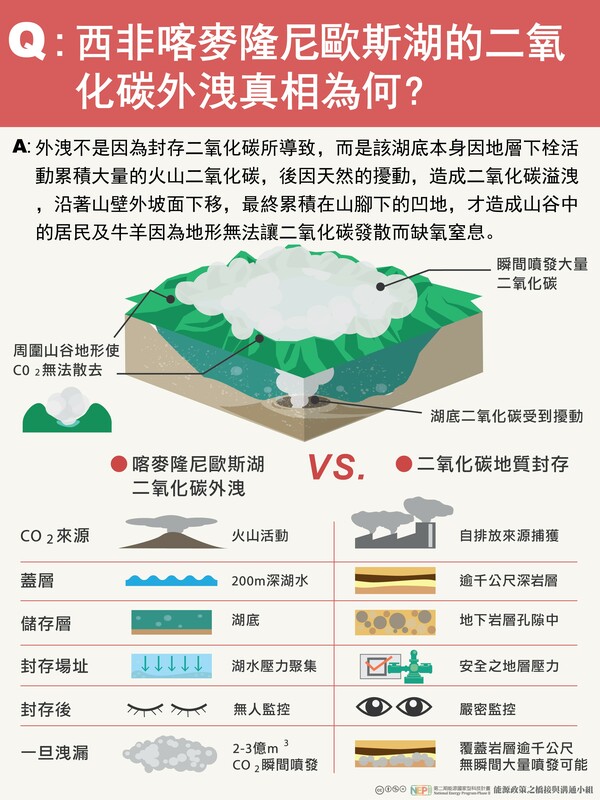 “永和山構造二氧化碳注儲場址地質調查及潛能評估." 第二期能源國家型科技計畫 (2010). Chiao, CH, et al. “台西盆地南段晚中新世至更新世沉積地層作為碳地質封存層之探討研究." 鑛冶: 中國鑛冶工程學會會刊 213 (2011): 109-28. 楊耿明, et al. “台灣中北部沿海地區co2封存技術及注儲先導試驗." 第二期能源國家型科技計畫 (2010). Wilkinson, Mark, et al. 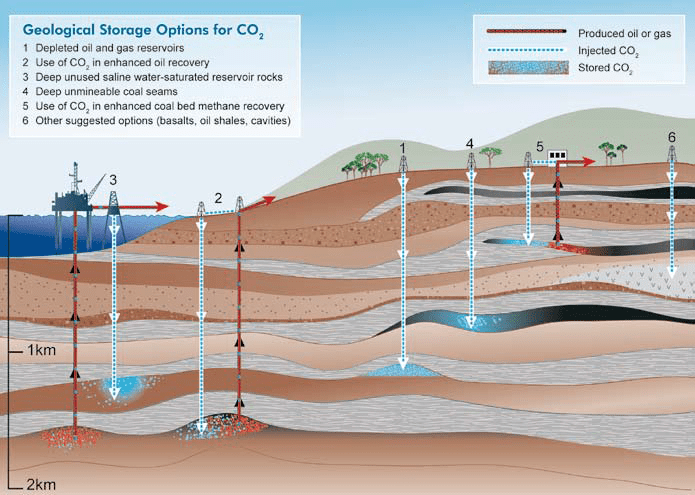 “Co2–Mineral Reaction in a Natural Analogue for Co2 Storage—Implications for Modeling." Journal of Sedimentary Research 79 7 (2009): 486-94. 連線報導. 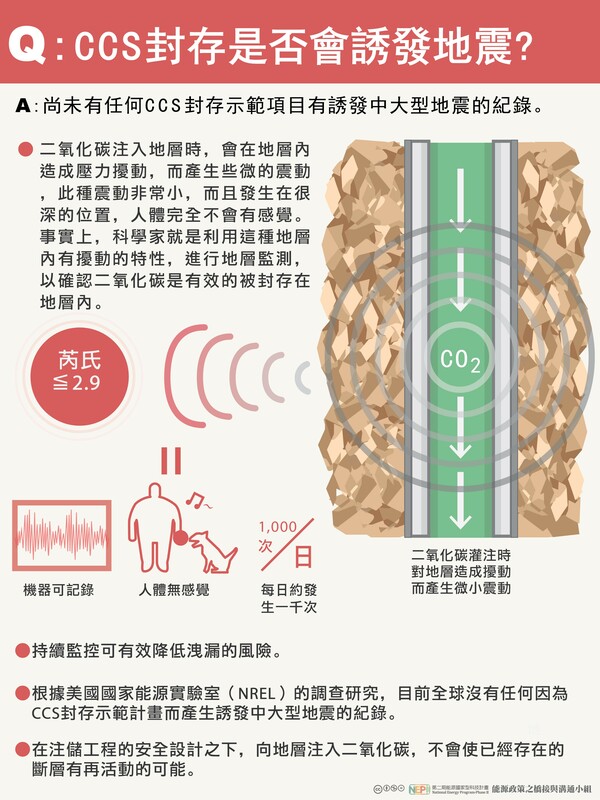 “台電中油硬幹 10萬噸CO2埋地底 恐誘發地震." 蘋果日報 2013. 連線報導. “蘋果調查 民眾腳下封碳 搞黑箱." 蘋果日報 2013. 張勵德, and 王玉樹. “瑞士曾做實驗 卻引發萬次地震." 蘋果日報 2013. 1040127 全國能源會議全體大會 – 總結會議（三）環境低碳永續. 2014. CIA. 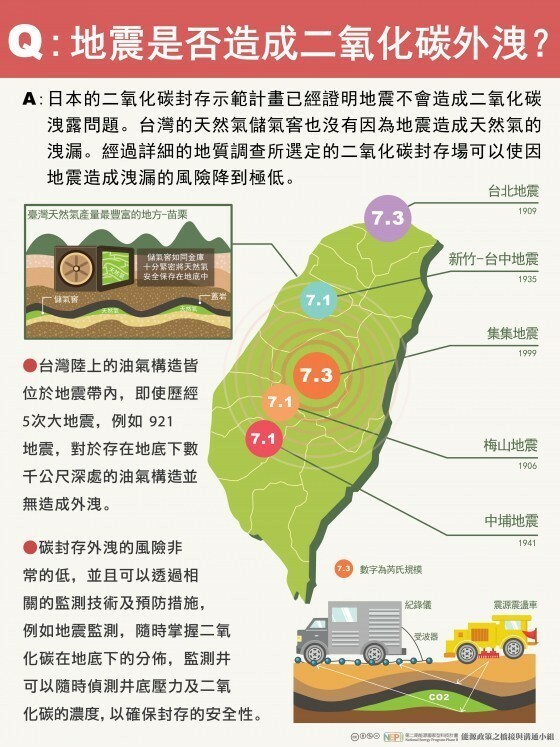 “The World Factbook :Taiwan." 2014. Web. Ma, Kuo-Fong, et al. “Isotropic Events Observed with a Borehole Array in the Chelungpu Fault Zone, Taiwan." Science 337 6093 (2012): 459-63. Zoback, M. D., and S. M. Gorelick. “Earthquake Triggering and Large-Scale Geologic Storage of Carbon Dioxide." Proc Natl Acad Sci U S A 109 26 (2012): 10164-8. U.S.D.O.E. “Could CO-2 Storage Cause an Earthquake?". 2015. 林殿順, et al. “台灣二氧化碳地質封存研究暨先導試驗場建置及整合技術開發." 第二期能源國家型科技計畫 (2010). 洪日豪, et al. “永和山構造及彰濱地區地下現地應力及誘發地震潛能評估." 第二期能源國家型科技計畫 (2010). KLING, GEORGE W., et al. “The 1986 Lake Nyos Gas Disaster in Cameroon, West Africa." Science 236 4798 (1987): 169-75. Morales, S. E., and W. E. Holben. “Functional Response of a near-Surface Soil Microbial Community to a Simulatednderground Co2 Storage Leak." PLoS One 8 11 (2013): e81742. Frerichs, J., et al. “Microbial Community Changes at a Terrestrial Volcanic Co2 Vent Induced by Soil Acidification and Anaerobic Microhabitats within the Soil Column." FEMS Microbiol Ecol 84 1 (2013): 60-74.